stylus sofas is a manufacturer of contemporary and traditional sofas, sectionals, loveseats, chairs, and sofa beds. each stylus sofa is hand built by old world craftsmanship taking care to provide a high quality product while providing exceptional value to our customers. 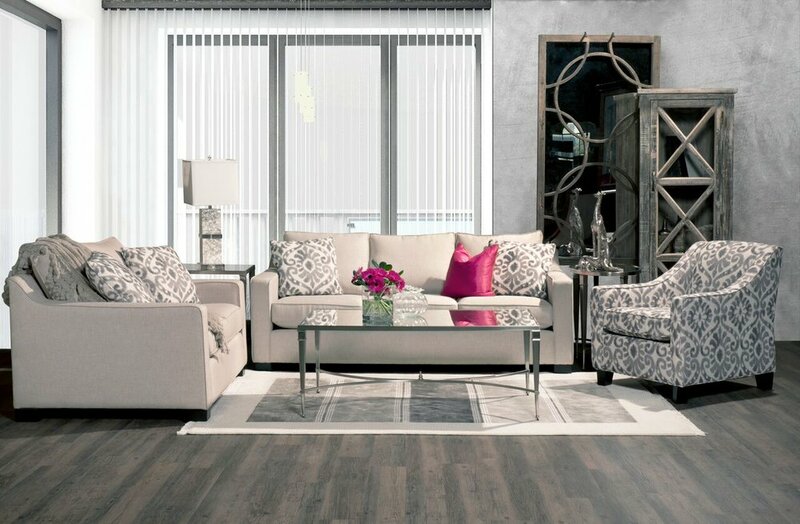 established in 1959, stylus, made to order sofas has grown to be one of canada’s largest furniture manufacturers. stylus operates two locations in greater vancouver in addition to showrooms located in vancouver and las vegas.